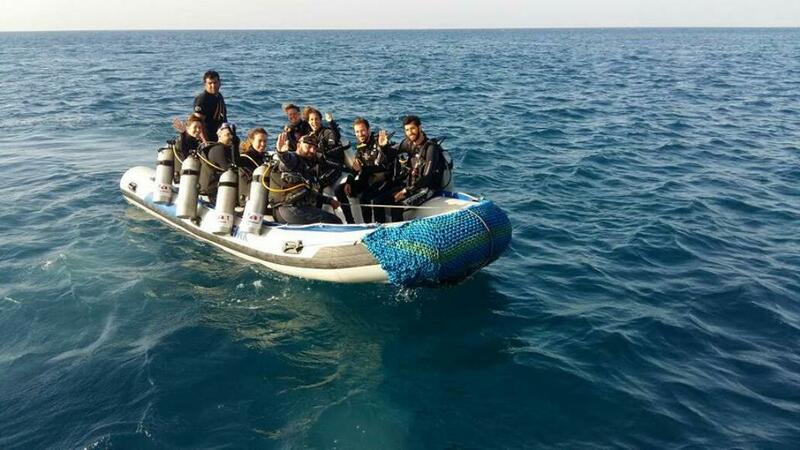 Red Sea Liveboard holidays operated by VIP Diving College, explore the Red Sea with us, We cater from small groups to llarge groups! Got your own personal choice of dive sites, we can tailor your diving holidays specifically for you all you need to do is ask! 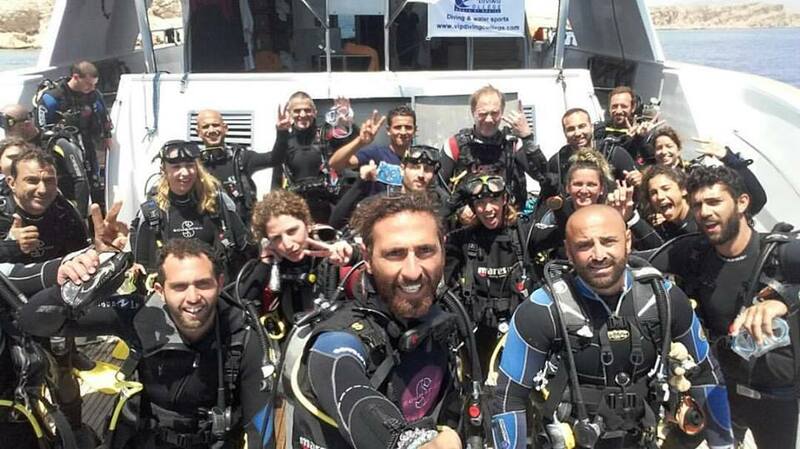 We just arrived back after a amazing 4 days in the sea, Exploring the Strait of Tiran, Night Diving Temple, Wreck Diving not to mention the beauties that lie in Ras Mohamed. All of guests thoroughly enjoyed themselves and we are looking forward to welcoming them all back on board with us again soon.